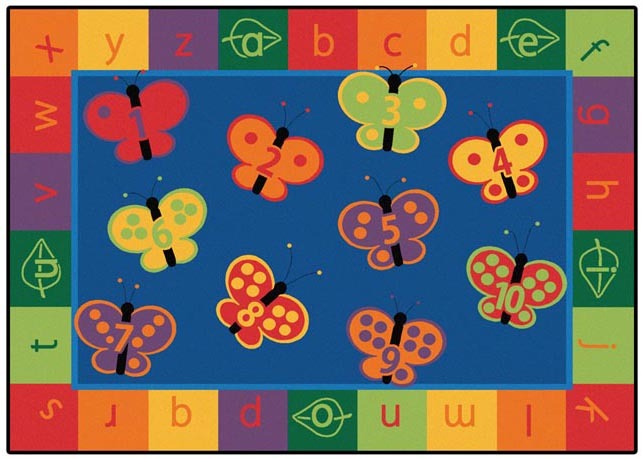 1-10 and the alphabet on this bright and colorful rug. 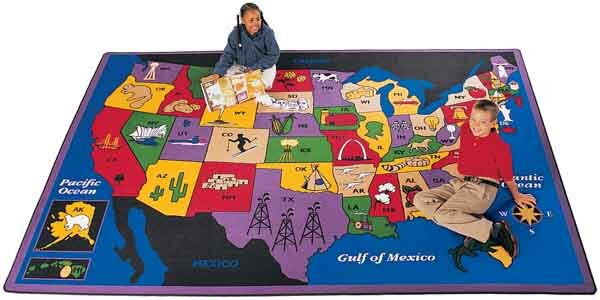 Use this rug for Circletime or anytime to light up your room. 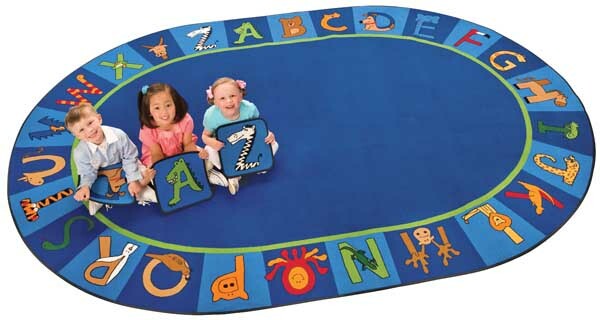 place for children to sit and learn their alphabet. Combine it with our A to Z Animal Squares for matching fun. fun place for children of all ages to learn. 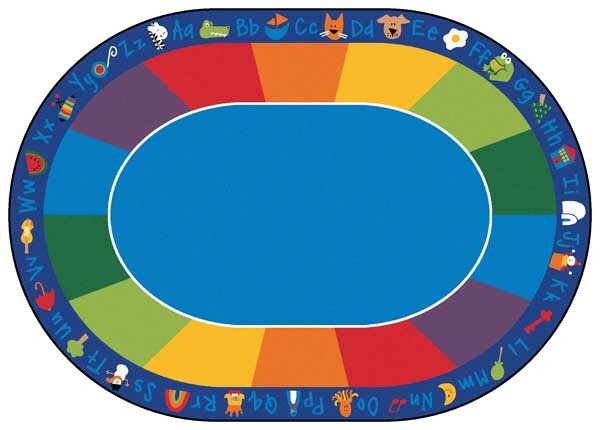 Add the Fun with Phonics Kit to create more learning fun!